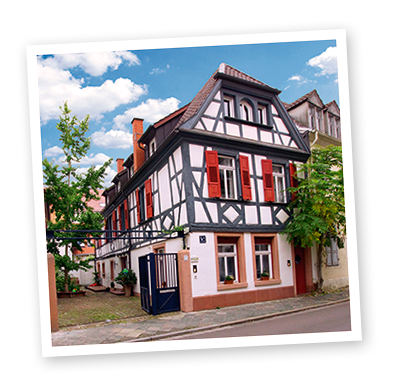 Welcome to the website of the Rheintor Apartment in the heart of the cathedral city of Speyer! In our apartment we provide accommodation for two people. We look forward to welcoming you as our guest soon!